Bring the power of the data to capture real-time insights that augment business value creation. The huge quantum of data streaming over networks positions organizations to perform real-time analytics to improve operations, drive customer engagement and generate new revenue streams. With so many changes happening around on daily basis it becomes too difficult to take the right decisions. 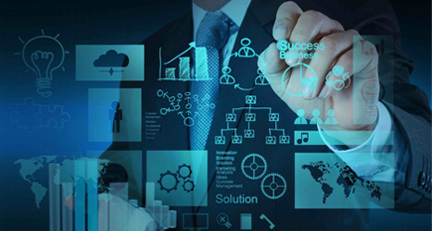 The big data help our clients to approach problems in a logical and effective way. The base of our approach towards tackling the problems of the clients is primarily to abstract a model out of the problem in the real-life. This will help us to make robust decision. All the created models are then taken into use for a better insight of the techniques and solutions used in the firm. VertexPlus has perfected the combination of their unique approach and expertise to help client effectively. The expert team of VertexPlus draws engagement on the experience and expertise of the real-time business challenges. Our business analytics consultant gives better insight to the firm in order to increase the revenue generated in an annual year. The combine strength of Big Data & Analytics is exceptionally strong and making it further beneficial for our clients is the analytical skill with the collaborative work. We help the enterprises to make the best out of their inventories and resources. Our experts are techno-functional and come in with a great performance in Data Mining, Regression, Scenario Modelling and more. 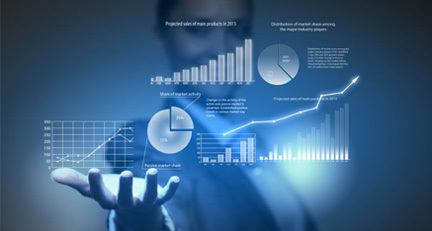 We also provide comprehensive services in business analytics of the Big Data. General tools that help us to get great results. Having a complete understanding of Big DataThere is a huge data in every firm which is collected from various sectors of the organization. Keep a well-regulated record of the data and constantly tracking is really important. One of the biggest problems faced by the firms is to completely and judicially utilize the large amount of data. Therefore, there is always a need of a big data analyst who can take on these tasks in a better way than any other person. Good Quality Analysis SystemHaving an asset is not game over. Organizations need to use this data in a useful manner to generate précised results. Therefore, whatever technique the organization uses, need to give up the best results which are accurate. If the data that is being used to create results is not accurate it will result in ill-decisions which will hamper the future revenue and success of the organization. Testing the data is always a high priority issue and what makes it simpler is the accurately framed data in a well-organized way. 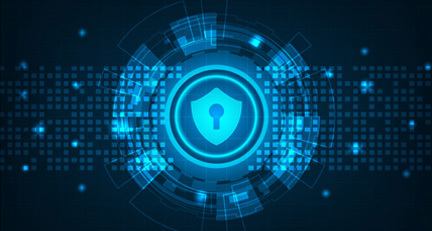 Security of DataWith all the data stored in one place one threat will always haunt the organization managers and it is the security of the data. When the companies are able to figure out the ways as to how they can use big data they also have a fear of losing some of them at once. This can cause a lot of damage to the firm. 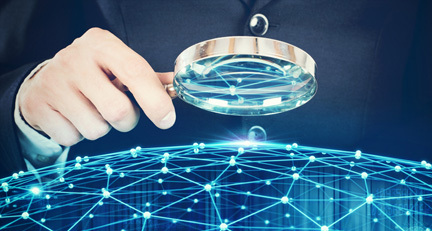 The software and tools used to analyze, store, and manage the data can be a potential threat which can lead to leaking the data at some point. 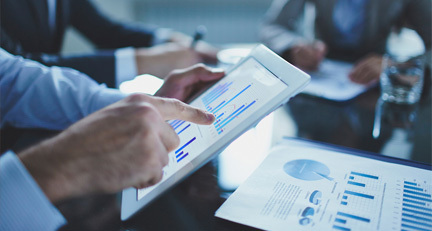 Different Sources of DataIt is never an easy task for an organization to deal with a large volume of data and with the changing environment and increasing needs the pace at which it is produced is also becoming a problem. Then dealing with more than 1 source of data is also a churner so be it an external or an internal source, keeping a regulated check on the inflowing and outgoing data is very necessary.